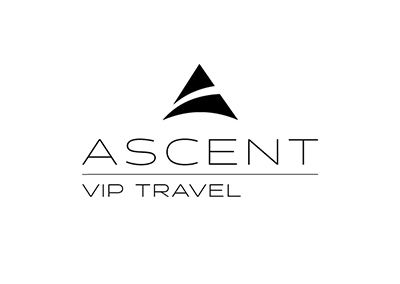 Ascent provide a truly unparalleled, luxury VIP service, combining impeccable service levels with bespoke elements and finer touches that turn a great holiday into an unforgettable experience. 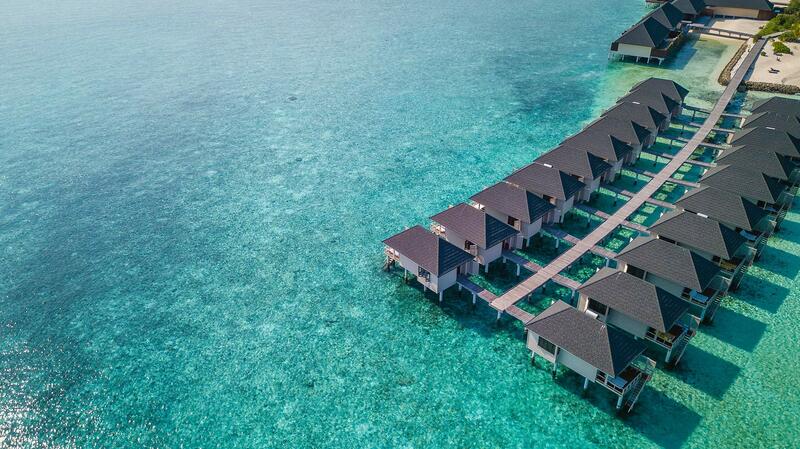 Whether you’re booking a business trip in Dubai or planning a luxury leisure trip for two in the Seychelles, Ascent can tailor the entire experience just for you; so no two trips are ever the same. A truly concierge service, no request is too big for the Ascent team to accommodate.